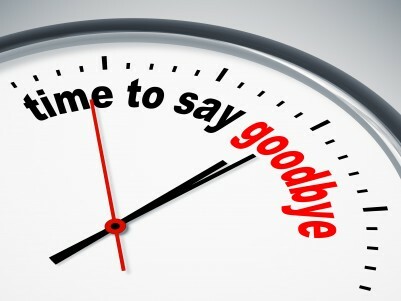 I’m retiring, and so is this blog. This blog has been my teaching companion for the past eight years — fully half of my teaching career. Feel free to look around and make use of any of the blog posts and resources you find here. I’ll leave it up for a while. 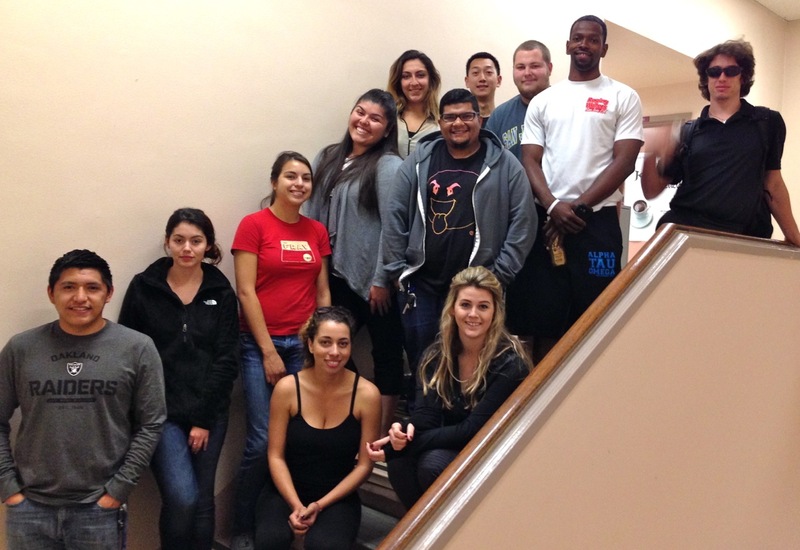 It’s the last day of class … that must be why everyone looks so happy. As promised, here are some extra credit options for this class. As previously noted, you can submit up to 30 points worth of extra credit. The last day to submit an extra credit assignment is Monday, May 11. Copy Edit the World: You are required to submit 30 points worth of Copy Edit the World for this class. Once you’ve done that, you can submit another 15 points worth of Copy Edit the World for extra credit. Common Sayings: Look up the meaning and origins of up to three common sayings or unusual phrases that you’ve heard or read. For example, one we discussed in class was “a long row to hoe,” which turned out not to mean or be spelled the way most of you expected. Each saying is worth five points; you can submit up to three. For a good example of this option, you might want to check out this former student’s “common sayings” submission on her 100w blog. A leading authority on social media, Bryan Kramer, will be the keynote speaker at the Spuler Integrated Communications Summit, to be held April 22 at SJSU. Kramer is CEO of PureMatter, a marketing consulting firm. An active blogger, he is a featured contributor to SocialMediaToday.com, Business 2 Community, and the IBM Smarter Commerce blog. He has been listed as a Global Top CEO Influencer on Social Media by Kred and named a Top 25 Influencer by Forbes, and has worked as a senior advertising account executive, interactive planner/strategist and marketing consultant for some of the Bay Area’s largest marketing firms. The Spuler Summit, which will be held in the SJSU Student Union ballroom from 11:30 a.m. to 4:30 p.m., will also include three panel sessions and a “Meet Us After School” job/internship fair. The panel sessions will focus on topics related to integrated communications in public relations, journalism, marketing and advertising. The event is named for Phil and Dean Spuler, who met at SJSU in the late 1940s as staff members of the Spartan Daily newspaper and the La Torre yearbook. In 2008, the Spuler estate created an endowed fund for media ethics at the SJSU School of Journalism and Mass Communications. As discussed in class, I’ve made a few changes to the class schedule, including moving the due dates for a few assignments. The changes are in orange. It’s not just your imagination — you do remember more of what you read when you read it in print, instead of onscreen. And that’s why, according to a recent study reported in the Washington Post, most Millennials prefer real books to e-books. Why are real books better than digital versions? It’s because we tend to skim when we “read” online articles and digital books. We also tend to experience more distractions (social media, email, etc.). Naomi S. Baron, an American University linguist who studies digital communication, said she found “jaw-dropping” results when she asked students whether they were more likely to multitask when reading in hard copy (1 percent), as compared to reading on-screen (90 percent). Baron also cited research showing readers spend a little more than one minute on a Web page, and only 16 percent of people read word-by-word. Skimming, plus a lot of distractions, adds up to poor recall and low comprehension. Why? According to Mueller and Oppenheimer, students using laptops can take notes “in a fairly mindless, rote fashion, with little analysis or synthesis by the brain.” That does not promote understanding or retention of information. On the other hand, when you take notes by hand, you can’t possibly take down every single word. Instead, you’re forced to listen closely, digest the information, and then summarize it in your own words. Doing that improves both your understanding and your retention of the information in question. In another study, Mueller and Oppenheimer found that students who took notes longhand, and studied from those notes before a test, did better on the test than those who took notes on computer. The takeaway: Read books and take longhand notes, and you’ll do better in class. NerdWallet.com is hosting a free panel discussion, “Risk/Reward: How Journalists are Redefining Careers Outside Traditional Media,” in San Francisco on March 12. The panelists will include journalists who have made bold career choices: leaving newsrooms for tech startups, transitioning into product roles, becoming entrepreneurs, etc. Attendees will have an opportunity to hear from and meet Marisa Wong of SlideShare, Todd Lappin of Facebook, and Stacey Delo, founder of maybrooks.com. Getting there via public transit: From SJSU, take the free DASH Shuttle (from Fourth St at Paseo de San Antonio @ 3:27 or 3:47 p.m.) to San Jose Diridon transit center. Take Caltrain (@ 3:44 or 4:05 p.m.) north to Millbrae Station; at Millbrae, switch from Caltrain to BART (leaving Millbrae @ 4:50 or 5:05), get off BART at Powell Station (arriving @ 5:31 or 5:36) in SF. P.S. If you don’t already have a Clipper Card, remember to allow time to buy Caltrain and BART tickets. 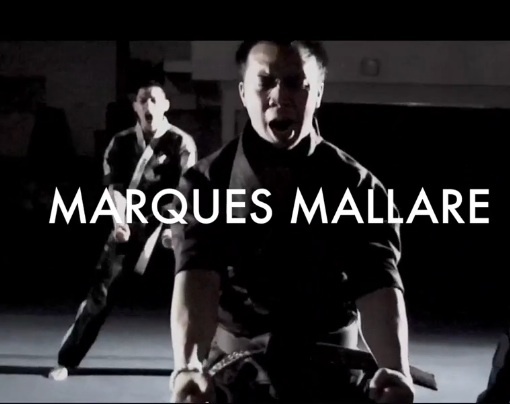 A seriously talented former student, Marques Mallare, just sent me a link to his latest demo reel. Check it out at https://vimeo.com/119782323. Then take a look at his martial arts/stuntman video at https://vimeo.com/100559573. Prepare to be amazed. We will indeed be going to the MLK Library for a library research overview session this Wednesday, however we will be meeting in Room 213, not 125. As noted on the class schedule, please download the Library Scavenger Hunt assignment and bring it with you (on your laptop or as a print-out) to the library session. Librarian Toby Matoush will point you to the answers for many of the questions in this assignment, which is now due Wednesday, March 4. Also, I’ve added links to the News Story assignment on both the assignments page and the class schedule page. I’ve pushed back the due date for this assignment to Monday, March 2. Submit this assignment in class as a hard copy; do not post it on your blog. The links at the top of this blog will take you to the 100W syllabus, class schedule and list of assignments. If you're new to blogging, be sure to check out the "Starting a Blog" link. Links to the pages of this blog are also listed below, under "Class Info." Required texts for this class -- along with links to online resources -- are listed on the Resources page. Assignment Calculator This online tool can help you develop a project timeline and game plan for completing a research paper. It's also a helpful tool for planning your final feature or trend story for this class.